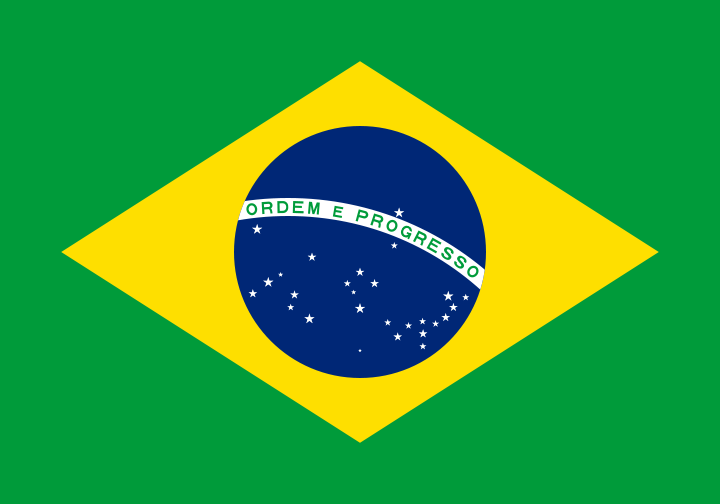 On 28 August 2013, Brazil’s antitrust regulatory body, the Administrative Council for Economic Defence (CADE), fined four airlines and seven individuals a total of BRL293 million (approximately USD125 million) for price fixing in the international air cargo sector. The parties were found to have colluded to fix the price and timing of fuel surcharges on freight shipments between 2003 and 2005, during which time they controlled about 60 per cent of the market. United Airlines was also investigated but CADE found that there was no evidence of its participation in the cartel. The largest fines of BRL145 million and 114 million were imposed on VarigLog, which filed for bankruptcy last year, and ABSA Aerolineas Brasilerias (currently TAM Cargo and a part of Latam Airlines Group SA), respectively. American Airlines and Alitalia-Linee Aeree Italiane received substantially lower fines. Deutsche Lufthansa AG, Lufthansa Cargo AG, Swiss International Airlines and five individuals were not fined after reporting the cartel to CADE and signing leniency agreements in 2006. Following this, dawn raids were carried out at the offices of a number of implicated airlines and evidence obtained that led to last week’s fines. Societe Air France, KLM and two individuals signed an agreement with CADE in February 2013 in which they admitted unlawful cartel conduct, pledged to cease the practice and paid a fine of BRL14 million (approximately USD6 million). American Airlines has issued a statement indicating that it disagrees with CADE’s decision to fine the company and that it is evaluating its options to appeal the decision. The fines follow an international crack-down against price fixing in the airline sector. The US Department of Justice, the European Commission and the Canadian Competition Bureau have all issued substantial fines in recent years. This entry was posted in Brazil by Michael O'Kane. Bookmark the permalink.